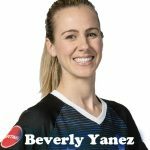 Women’s World Football Show, Episode 131: Features interviews with UCLA goalkeeper Teagan Micah, Bayern Munich striker Jovana Damnjanović, and German sports journalist Jana Lange. 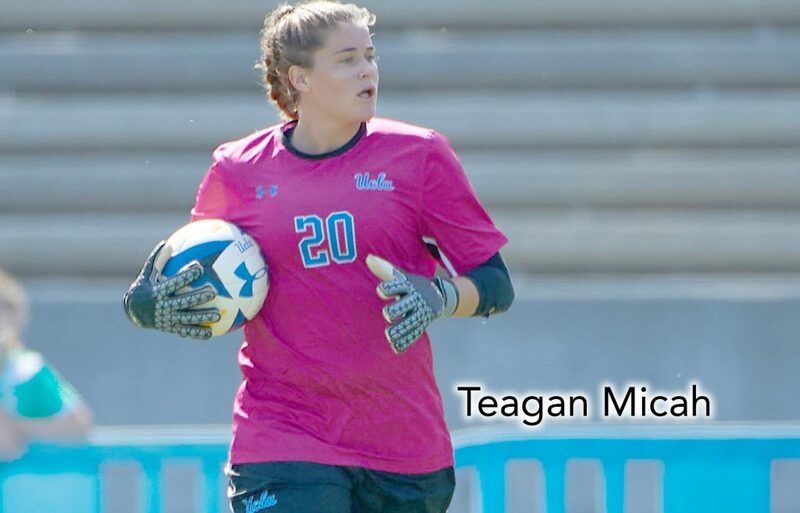 There are many great break-out stars playing Division l NCAA Women’s Soccer and one of them is UCLA goalkeeper Teagan Micah. 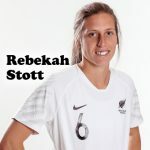 The Australian standout sits down with Patty to chat about her unique journey, from a stellar career in the Young Matildas to the Westfield W-League’s Brisbane Roar and Western Sydney Wanderers. 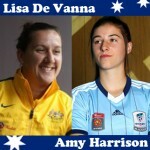 Read Patty’s article on Teagan in The Women’s Game. The Serbian footballer, Jovana Damnjanović, is back! Now playing for FC Bayern Munich in the German Frauen-Bundesliga, Jovana stops by to visit with Adam and chat all things Bayern, UEFA Women’s Champions League, and more. WWFShow friend and German sports Journalist Jana Lange is here to chat all things German football. 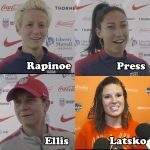 Starting with the recent Women’s World Cup qualifying of the German Women’s National Team, the head coaching situation, the new-look midfield, VAR and more. 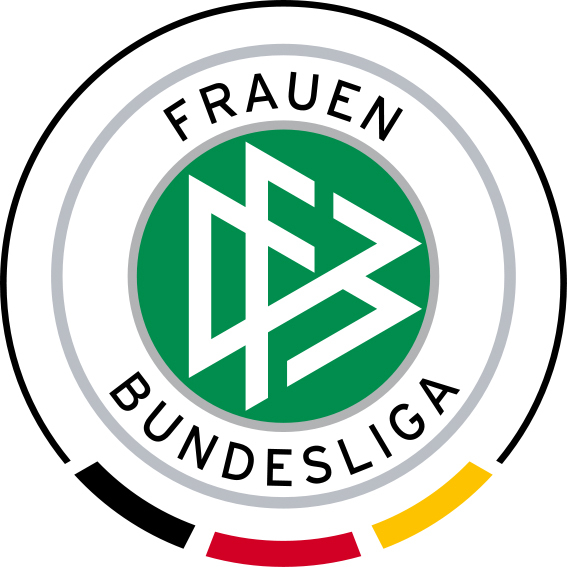 The 2018/19 Frauen-Bundesliga season is officially underway! Jana gets us up to date on the improvements at Bayern and Wolfsburg, players and teams we should watching, and more! Plus, how is the German Federation helping to grow the women’s game? Jana is here and ready to share!